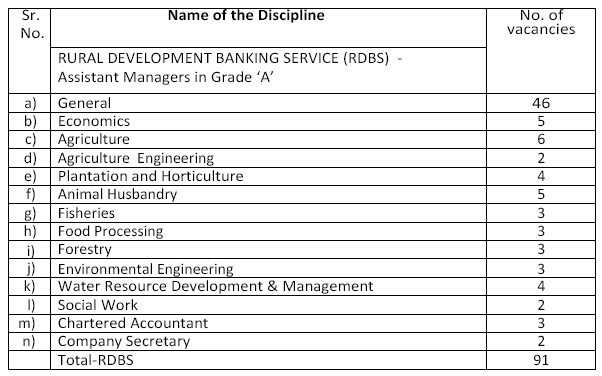 NABARD invites Applications from Indian citizens for the post of Assistant Manager in Grade ‘A’ in the Rural Development Banking Service (RDBS) in National Bank for Agriculture and Rural Development (NABARD). Candidates can apply only ON-LINE on NABARD website www.nabard.org between 19 June 2017 to 10 July 2017. 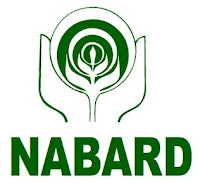 For Further Details visit the NABARD Official website and go through the Official Notification before applying for the post.